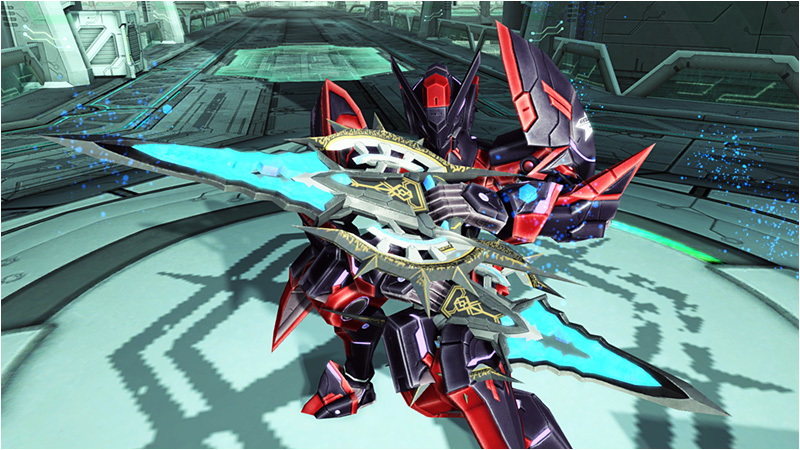 PSO2’s collaboration with Final Fantasy XIV begins in the July 6th update! 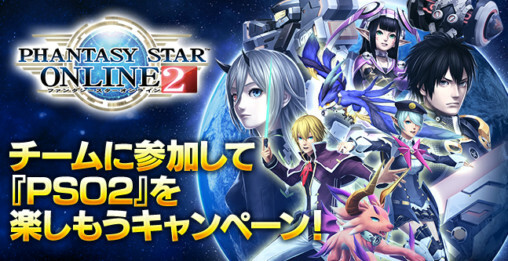 July 4th marked the fourth anniversary of Phantasy Star Online 2’s launch. Sega is oh-so grateful to all of the players of PSO2, and to celebrate, a special in-game campaign will be held. 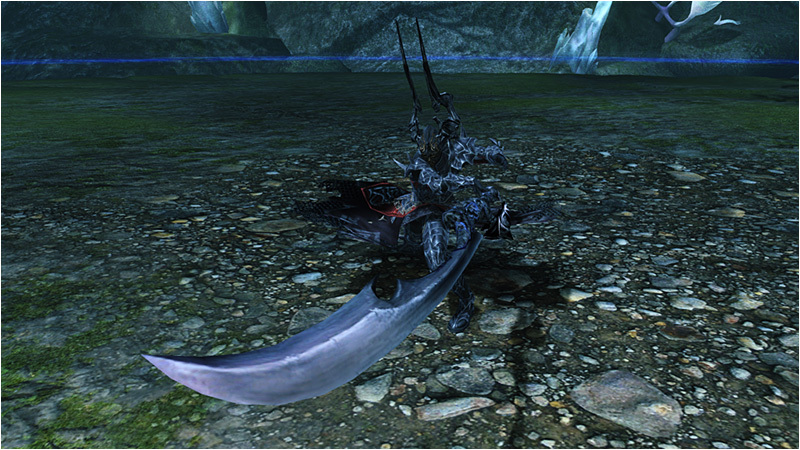 ※The campaign is scheduled to expire during maintenance on July 20th. 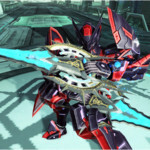 PSO2 The Animation’s Character CD releases on July 6th. Some Rappy Slot areas will be converted into Arkuma Slots! 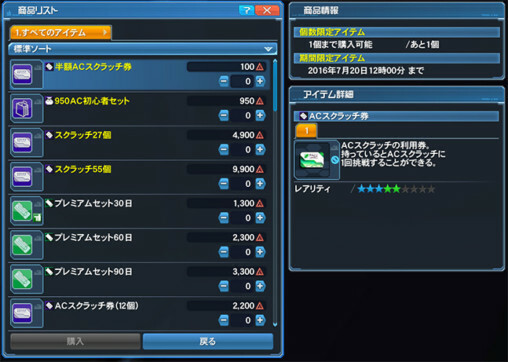 You can play the Arkuma Slots after July 20th’s Maintenance. During the effects of [Megiverse], the lowest amount of HP restored will now be . The following situations will be removed from the Recycle Shop since it’s possible to trade in the same amount by contributing several of these items. Changed the order of products listed in the Recycle Shop for added convenience. 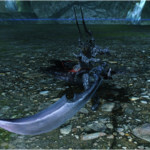 The following situations will be added to the Crafting Shop. The following situations will be deleted from the Crafting Shop since it’s possible to trade in the same amount by contributing several of these items. Trading in (50 PA Fragments) of one type for (10 PA Fragments) of another type. The following situations will be removed from the Emblem Exchange Shop since it’s possible to trade in the same amount by contributing several of these items. Changed the functionality of the on-screen keyboard in the PS4 version so that the R2 button enters what was written and closes the keyboard. Other Cyclone Type-Zero will receive a buff in that its spinning speed in the air will be as quick as the speed when performed on the ground. 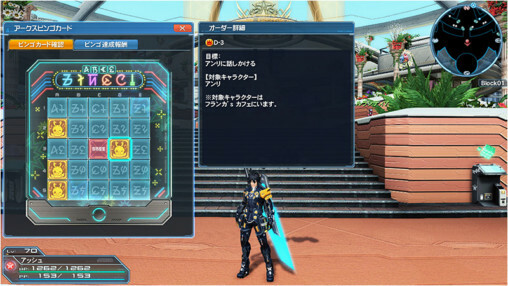 Infinity Fire Type-Zero will receive a buff where its hit count will increase during the rapid-fire section. Purchase AC Shop items at a discounted rate between July 7th ~ July 20th. Players who perform certain tasks in a Team will receive the following items. Mid August at the Visiphone. The end of the Phantasy until the wave of this Collaboration’s end. 4 year behind, 4 more to go. 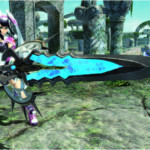 Closure of PSO2 severs will be the day of great sadness. 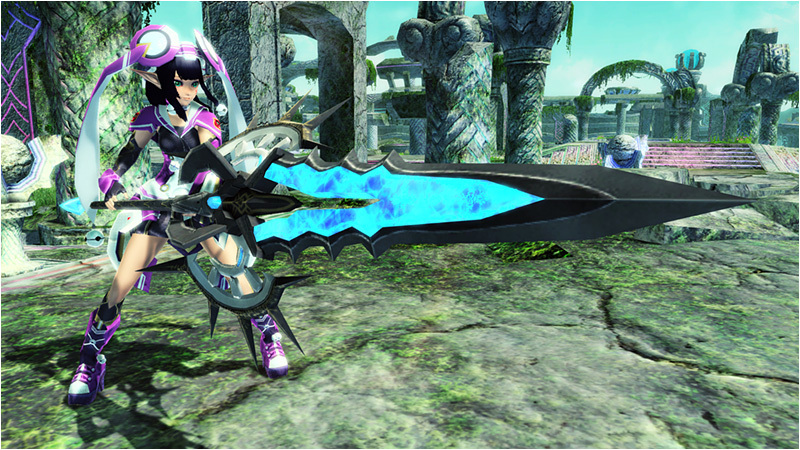 Honestly I can’t wait for PSO3 so SEGA can fix the default female stand pose and give us animated fingers.